Every year, the National Low Income Housing Coalition releases a report called Out of Reach. This report shows what it costs to rent a modest two bedroom apartment in every state, and shows what a renter would have to earn to afford an apartment at Fair Market Rent. This year, we’ve asked a few of our state partners to tell us how they use Out of Reach in their advocacy. 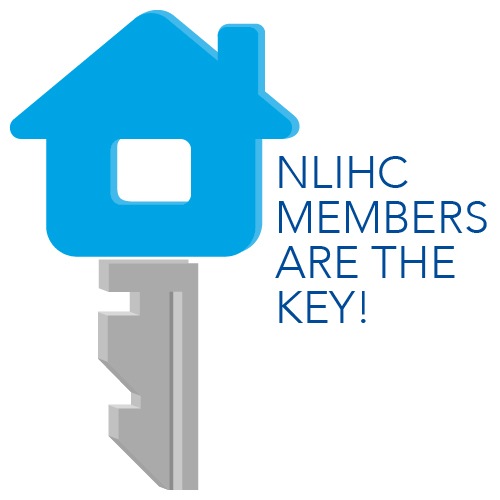 This post is from Chip Halbach, Executive Director at the Minnesota Housing Partnership. When NLIHC asked me to write about how the Minnesota Housing Partnership uses Out of Reach, I said there is nothing magical in what we do. But MHP has found a few techniques that have made the report work for us. First, Out of Reach creates an opportunity to do a press release focusing on the issue of rental affordability. Each year this press release generates two to four stories in the Minnesota media. When Out of Reach is released during our legislative session, it gives us a chance to speak to the media about proposals before the state legislature addressing housing affordability. We use Out of Reach in more direct advocacy as well. We use the data as a piece of information in our popular Minnesota County Profiles, which provide data on cost burden, changes in rent and home prices, employment data, and other information. We also use the data in talking points for legislator briefings and in some of our fact sheets. Over the years, we’ve learned to make our press releases even more effective by doing things like comparing or ranking areas of the state (usually counties) and highlighting areas which reveal unexpected data, or by drawing attention to issues faced by workers in high-cost areas. We’ve also found that we’re most successful when we receive the Out of Reach data a few days before the official release date, which gives us some extra time to ready our own press release. How do you plan to use Out of Reach this year? Let us know in the comments!